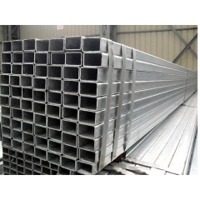 Aussie Stuff Inc. Division C Y Holding Co., Ltd.
Short on time? 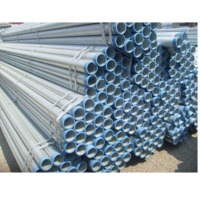 Let composite-pipes sellers contact you. 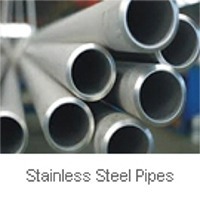 Psp composite pipe The main materials used are polyethylene and stainless steel. 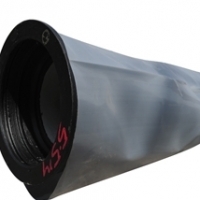 The inside and outside are polyethylene layers and stainless steel layer is in the middle. 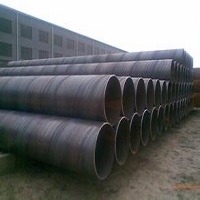 The technology ensures that the whole structure of the composite pipe is seamless. 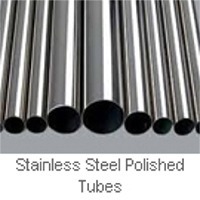 It uses a special technology to bond the two plastic layers and steel layer together in order to strengthen the whole pipe. 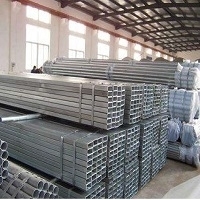 This product is revolutionary after the galvanization pipe was banned in china. 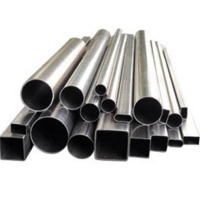 It overcomes the shortcomings of pure steel pipe and pure plastic pipe and inherits the advantages of both. 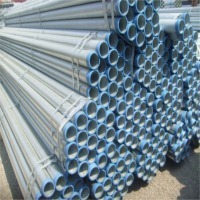 The product is very suitable for drink water, gas, chemical materials, mine, food industries and pharmacy industry, which are in need of long life, stable and environment-friendly pipes. 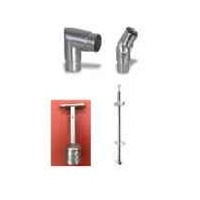 It can use electric-heat melting fittings to connect the pipes. 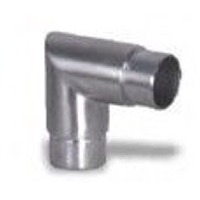 However, it also can use metal fittings to connect. 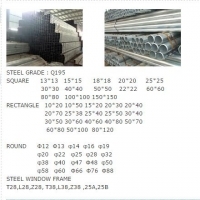 Steel Pipe: Round Pipe (Seamless Pipe, Welded Pipe, Galvanized Pipe, Tubing Pipe & Casing Pipe) , Square tube and rectagular Tube ,etc.